Cian Charlton, 21, appeared before the Dublin Circuit Criminal Court on October 3rd. Judge Melanie Greally ruled that Charlton was to be remanded on court bail until a later date, reported the Irish Sun. Charlton was ordered to return to the court for sentencing on November 13, 2018. 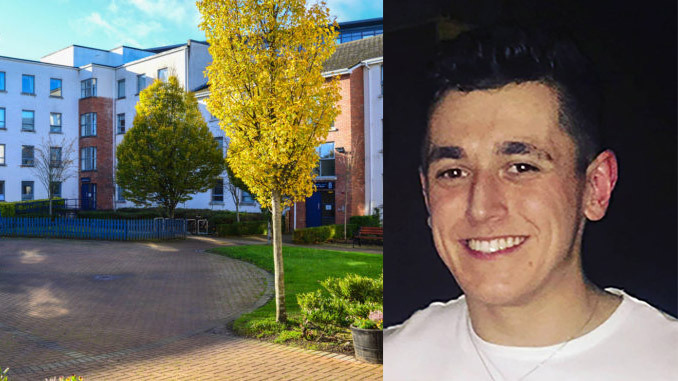 Charlton, a Sports Science and Health student at DCU, was arrested on November 15, 2017, in Hampstead student accommodation in DCU. DCU spokesperson Carl Gibney said: “DCU operates a ‘zero tolerance’ policy with respect to illicit drugs on campus. We have been cooperating fully with An Garda Síochána”. When contacted, Charlton refused to comment.